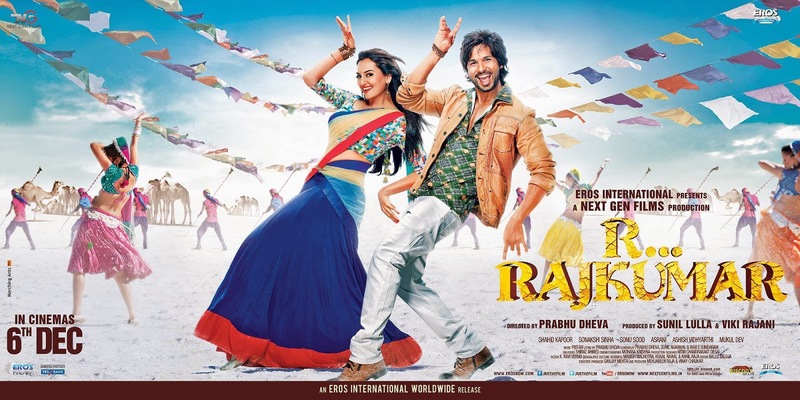 R... Rajkumar had good opening day collections of around 8.75-9 crore as per early estimates. The film collected very well in some circuits like Mumbai, CP Berar, CI, Rajasthan, Bihar and Nizam while some like Delhi/UP, East Punjab and Mysore under performed. The collections in single screens were excellent and far far ahead of any Shahid Kapoor starrer. The overall opening is also the highest for any Shahid Kapoor starrer beating the 6.75 crore of Mausam released in 2011. A good jump in business on Saturday in Delhi city and East Punjab will help the cause of the film as the other major all India contributor Mumbai is doing well but North India also has to come on board for good final result. 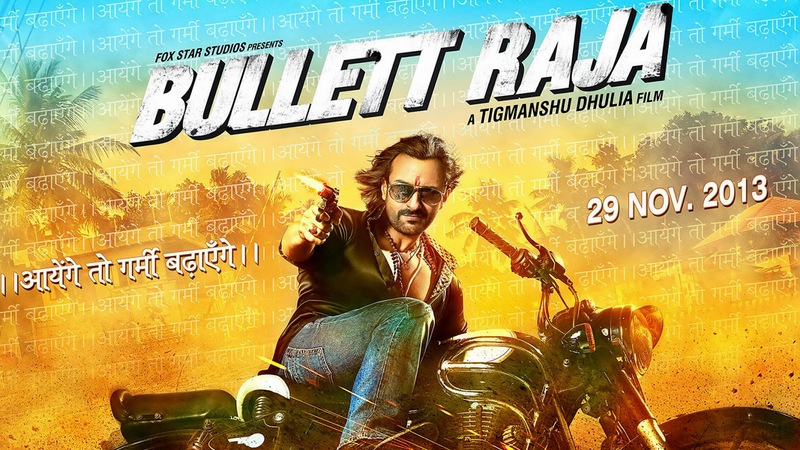 Bullet Raja struggled in week one and collected around 31 crore nett. The started slowly and could not pick up and collections fell fast from Monday onwards at most places. Delhi/UP and Rajasthan had the best collections. These two circuits were not good or even average but compared to the dull collections in the rest of the country, the collections in Delhi/UP and Rajasthan were respectable. A 30 crore nett total is what is expected from a film like Bullet Raja over the weekend not the week. This year has seen so many small films like Aashiqui 2, Shuddh Desi Romance and Chasme Bhaddoor go over 30 crore nett for in the first week so a much higher total is expected of a 55-60 crore film like Bullet Raja. Goliyon Ki Rasleela Ram Leela added around 8.75 crore nett in week three taking its total to around 106 crore nett. The third week collections of the film are on par with the third week collections of Krrish 3. The film could emerge the fourth highest nett grosser of the year. In Mumbai circuit the film has proved to be a blockbuster and will be the eighth highest grossing film ever with lifetime collections in the 48-49 crore nett range and only behind the seven films which have crossed the 50 crore nett mark in Mumbai. The performance is totally different in the North with Goliyon Ki Raasleela Ram - Leela not even in the top 30 grossers in Delhi/UP and a similar story in East Punjab. Keep checking this page to have a update information about the business of latest releases.